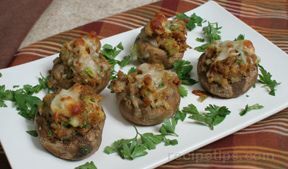 Oh, how I love stuffed mushrooms! 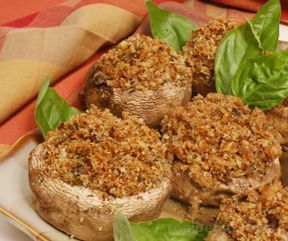 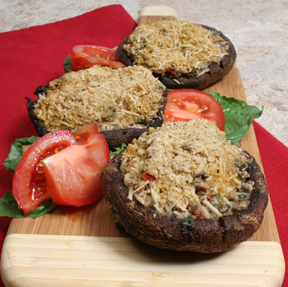 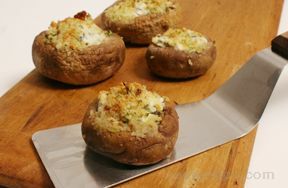 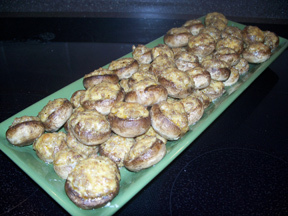 We have some of the finest stuffed mushroom recipes you will find. 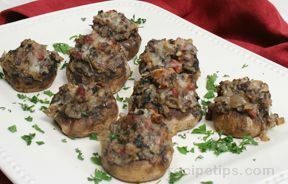 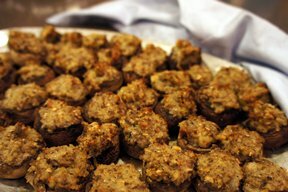 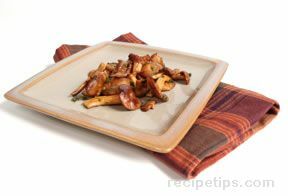 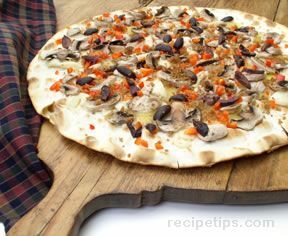 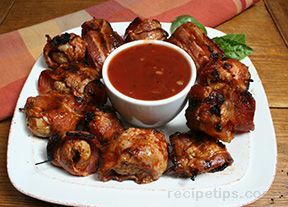 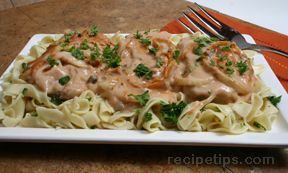 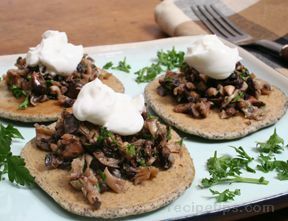 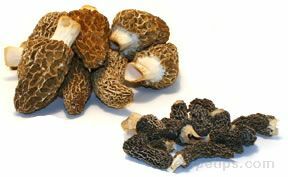 There are some other mushroom appetizer that you should also try. 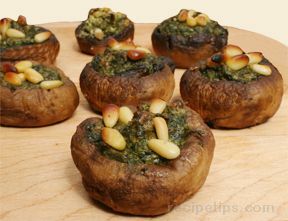 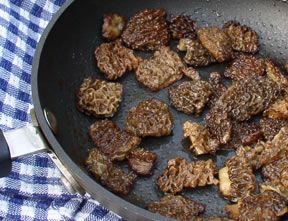 They will tempt even those not so crazy about our beloved mushroom.